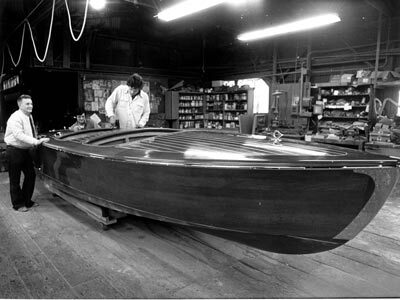 The Philbrick Boat Works is an Associate Member of the Antique and Classic Boat Society. ACBS recognizes them with gratitude for their support of our organization. Today’s podcast is a recording I did with Rich Johanson at the Pocket Yacht Palooza in June 2016. Rich is a graduate and now employee of the NW School of Wooden Boatbuilding, and the proud owner of Philbrick Boats! 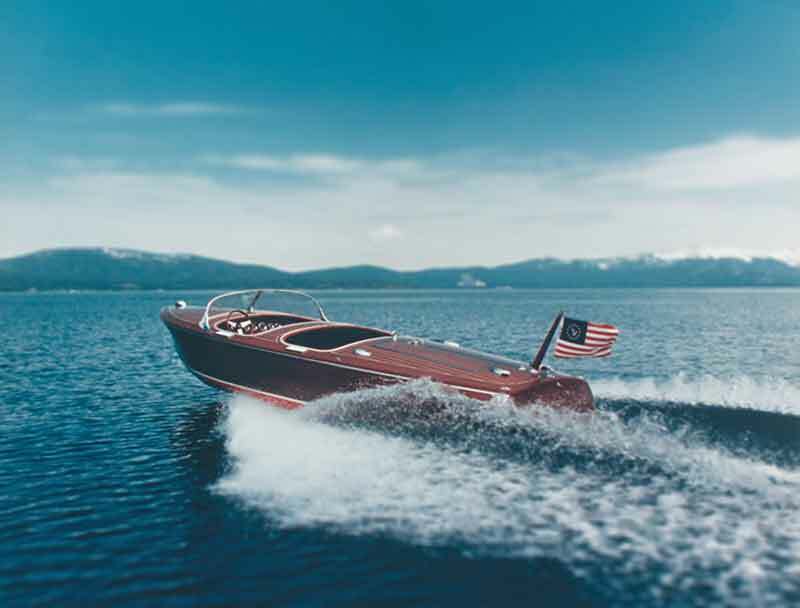 Philbrick boats was founded in 1934 by Don Philbrick with the mission of building gorgeous wooden powerboats. And Rich is carrying on that tradition! 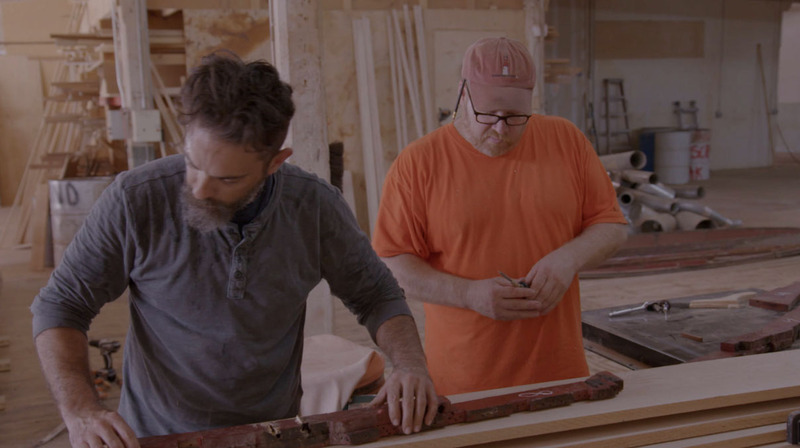 Brent dives into fulfilling a lifelong dream when he and his team restore a 1951 Century Sea Maid wooden power boat. After months of painstaking restoration the moment of truth comes when Brent attempts to launch the boat onto the waters of Lake Worth. 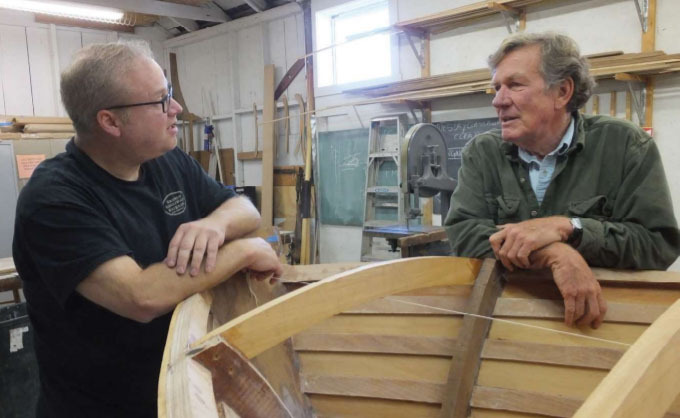 Richard Johanson was destined to be a boatbuilder. His parents had a place on the New Jersey shore where he grew up sailing and fishing.